It’s never too late to quit. While it’s best to quit smoking as early as possible, quitting smoking at any age will enhance the length and quality of your life. You’ll also save money and avoid the hassle of going outside alone to smoke. You can even inspire those around you to quit smoking! Moksha will teach you from past experiences. Most smokers have tried to quit before and sometimes people get discouraged thinking about previous attempts. Instead, treat those experiences as steps on the road to future success. Think about what helped you during those tries and what you’ll do differently in your next quit attempt. You don’t have to quit alone. We at Moksha will guide in you in every step. Telling friends and family that you’re trying to quit and enlisting at Moksha will help ease the process. Expert help is available from the Doctors at Moksha, Friends who also smoke may even join you in trying to quit! Medication can help and at Moksha we will under the supervision of Doctors will provide you medication in the earlier stages of withdrawal. The approved medications (like nicotine patches or gum) really do help smokers quit. Many folks don’t use them correctly or don’t use them long enough, Moksha will ensure you follow the directions. Every smoker can quit. At Moksha, we firmly believe that every smoker can quit. And we will provide Each person the right combination of techniques for them and above all, Moksha and YOU will Succeed. For anyone who is ready to try quitting for the first time, tried before and is ready to try again, or is ready to help someone else quit, Moksha has tools and tips you need. Our Moksha program is available in inpatient and out patient . 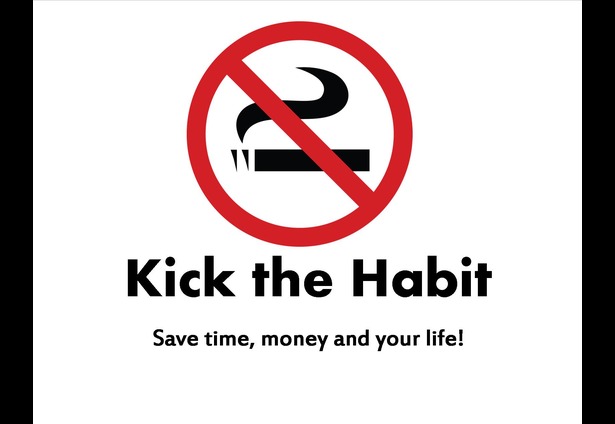 Our Moksha centre is staffed with smoking cessation counselors who can get you started on a quit plan, answer your questions and help you on the path to becoming tobacco-free. “Moksha will help and give full encouragement and support. Step-by-step and one day at a time program will be easy to follow and one can go at their own pace. The relaxation exercises and the personal dedication of the staff will make quitting easy. Quitting isn’t easy but you, yourself are proof that it’s possible. Moksha will Guide you all the way.